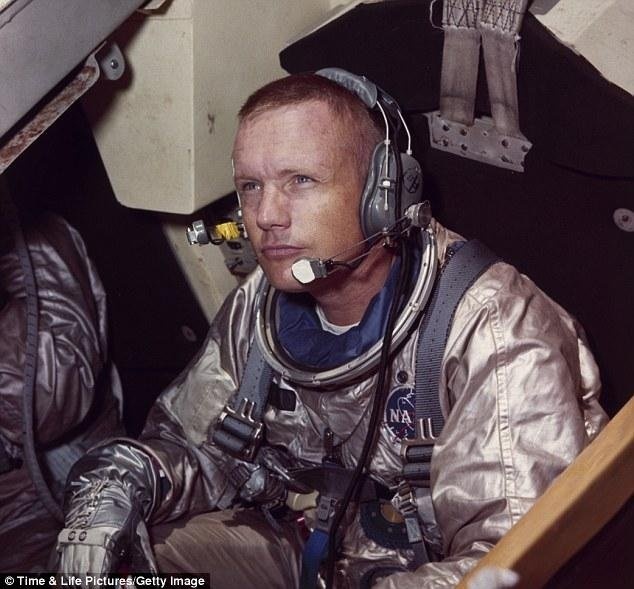 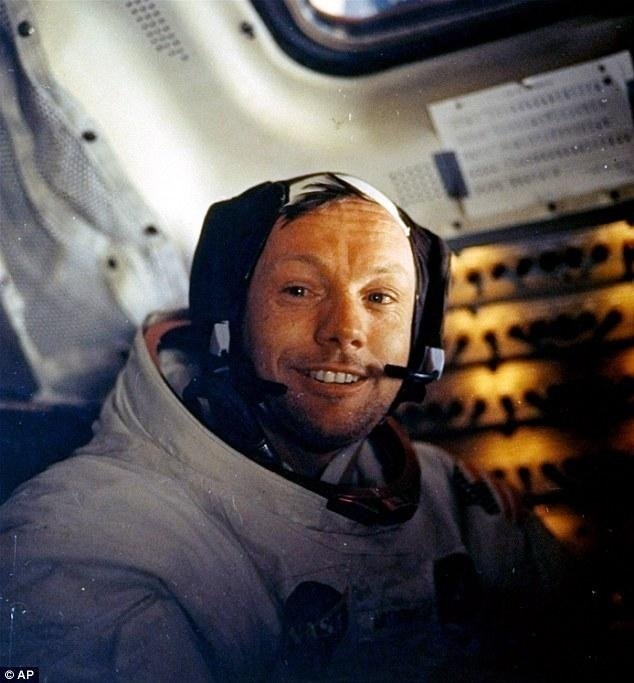 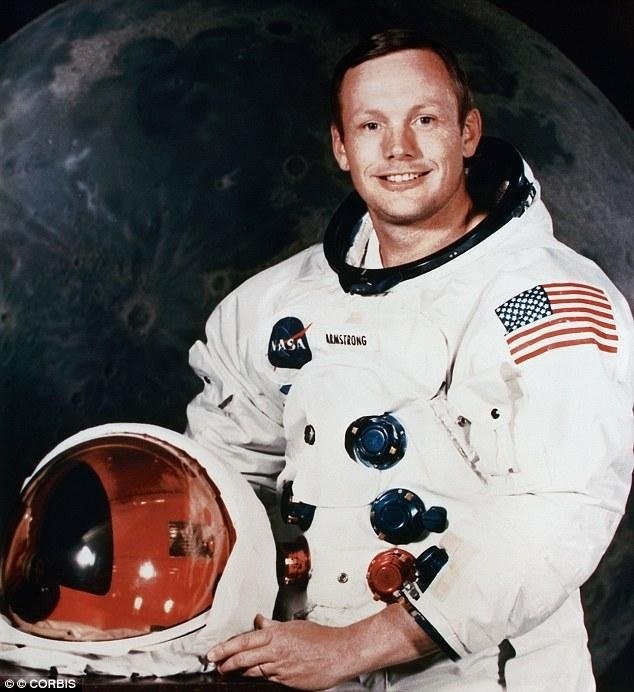 On Saturday at the age of 82 died one of the pioneers of the American lunar program, the famous astronaut Neil Armstrong. 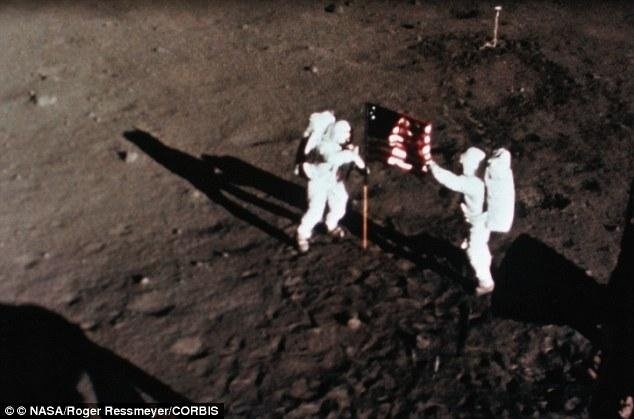 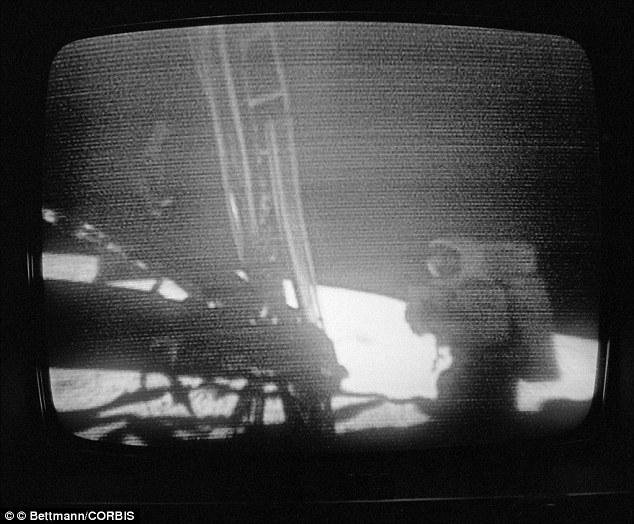 July 20, 1969, Armstrong became the first man ever to set foot on the lunar surface. 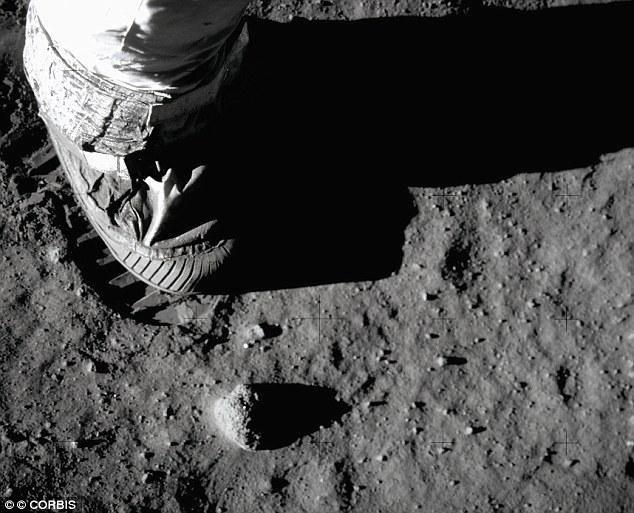 At that moment he uttered his famous phrase: "One small step for man, one giant leap for mankind». 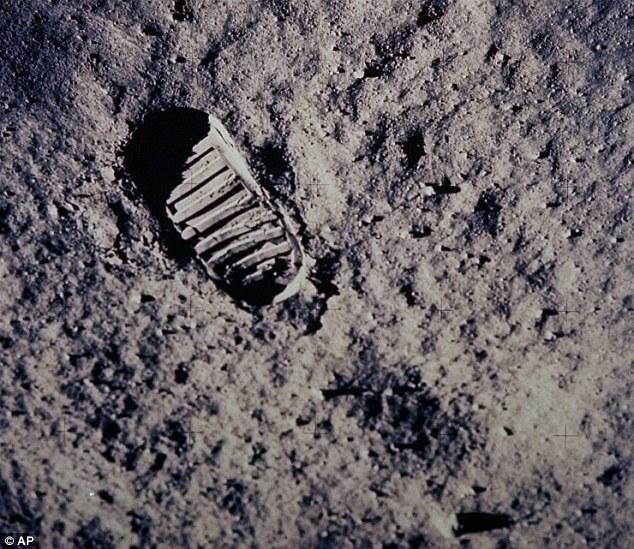 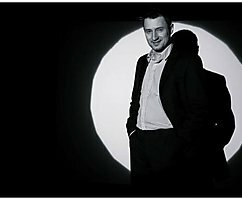 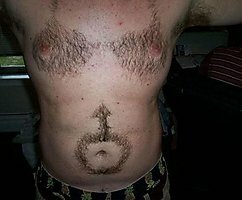 Who poslendny to the moon?